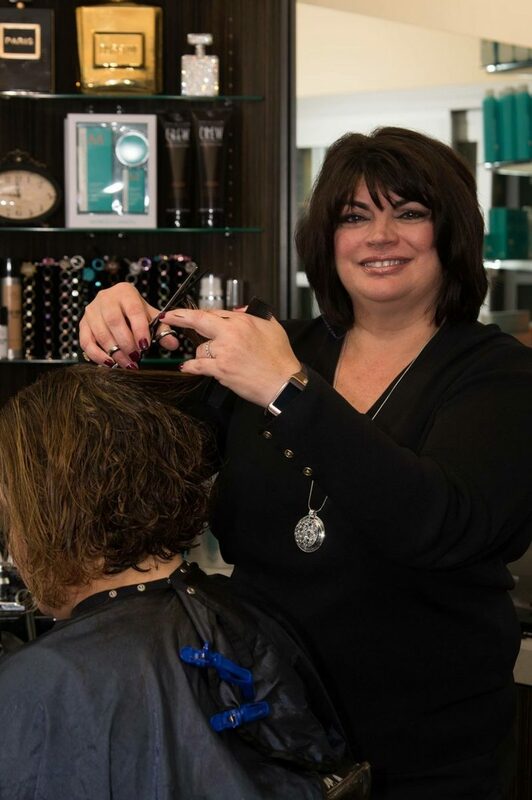 Linda Russo, owner of Hair & Makeup Guru in Sola Park Ridge was recently interviewed by Voyage Chicago Magazine! We are so thrilled to see her shine within her local community, we just had to share with the #SolaFam! I have been a hairstylist for 30 plus years. I went to Ippolito Beauty School in Chicago, my first job was at the old Carson Pirie Scott building on State St as a hairstylist. I remember my first day, I was 18 and so excited, nervous too. After completing my first day, I celebrated at the Walnut Room for dinner in Marshall Fields. I was there for a about one year. I have had a few salon jobs in between. I found a hair salon in Park Ridge, IL named James Anthony for Hair and worked there for 20 years. I then managed Cosa Linda Salon for 2 years. In 2015, I found out Sola Salons Studios were building a location down the street from where I was working at in Park Ridge. I have been wanting to start my own business in a salon studio for a while. I would go in Sola to check it out over and over again. I took my husband John to look at it and I finally took a leap to start Hair & Makeup Guru. Many of my loyal clients followed me and I’m so grateful for that. I love that I could choose the lines of fantastic haircare products like Alterna Caviar and Milkshake. Creating my website www.hairmakeupguru.com was a lot of fun, it has pushed me to be more creative in my career. 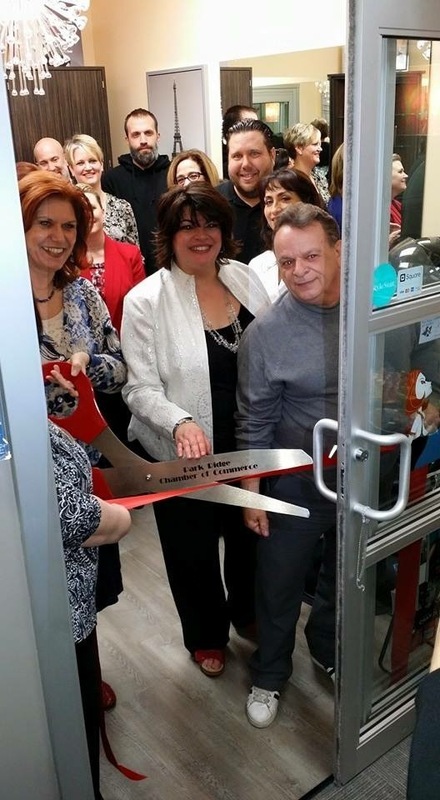 Being an active member and on the board of the Park Ridge Chamber of Commerce for about 6 years has helped me with networking my business. Hair & Makeup Guru has been on open for a little over two years. It’s been an amazing ride and I hope I don’t get off this ride for a very long time! It has been very interesting starting my own business, at times a little scary in the beginning but you learn. I remember the day I filled out the paperwork to start Hair & Makeup Guru, that was a little nervous. Learning the ropes on starting and making your business a success is challenging. I did baby steps at first and set goals. Now I push myself to reach higher goals in my life and in my business. 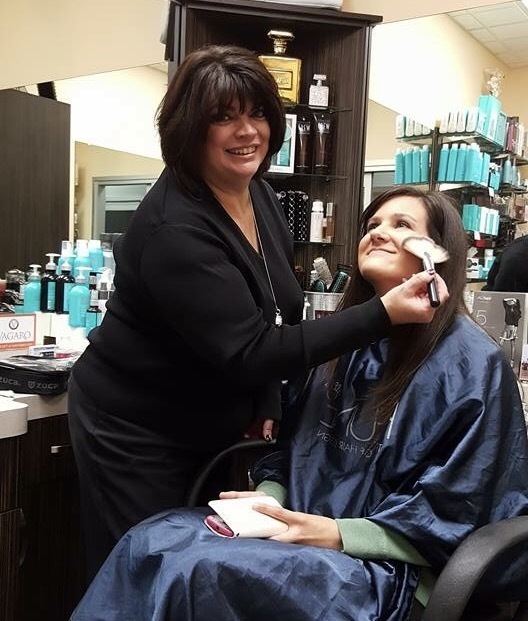 So, as you know, we’re impressed with Hair & Makeup Guru – tell our readers more, for example what you’re most proud of as a company and what sets you apart from others. 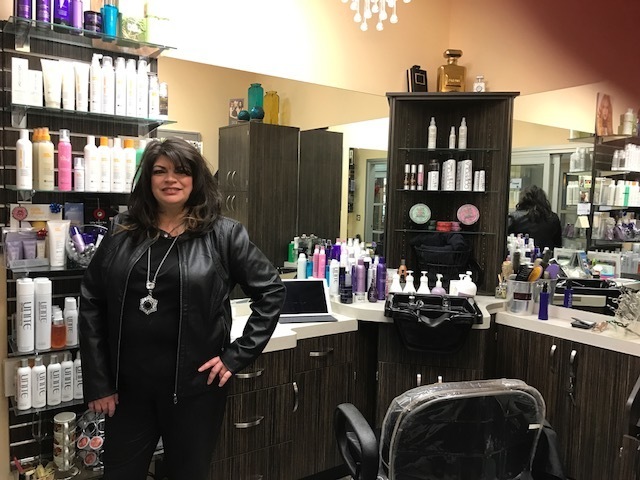 Hair & Makeup Guru is a studio salon located in Sola Salons Studios in Park Ridge, IL. I love Paris & London but haven’t been to either one, you’ll find little hints of them in my studio with a bit of modern flair. I love cutting & coloring hair! I just went to a Dream Catchers hair extension class I’m looking forward to bringing that service to my salon. Also, Keratin treatments are also big here too. Makeup, Makeup I adore it! I do airbrush makeup for brides, proms, photo shoots and fashion shows. I am so humbled by it. I hope that Hair & Makeup Guru gets bigger and better. I wish to stay in the studio setting maybe a larger studio in time.